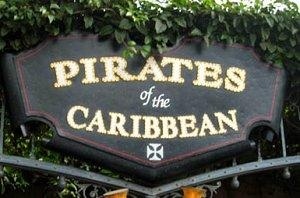 A Walt Disney World cast reportedly lost the tips of his ring and pinky fingers of his right hand on the popular ride “Pirates of the Caribbean”. He was taken to a local hospital for treatment. The ride was closed reportedly for over five hours until it was deemed safe and reopened. Okay, everybody, let’s say it together: “Please keep your arms, hands, legs and feet inside the vehicle at all times”!